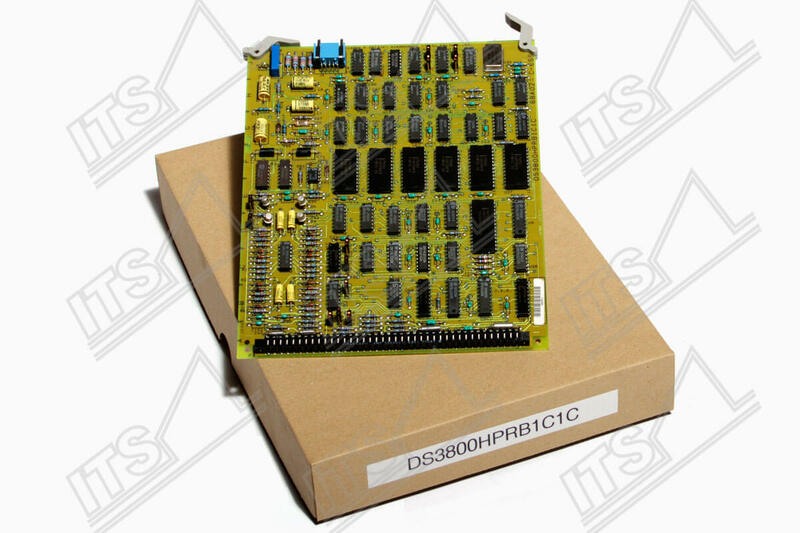 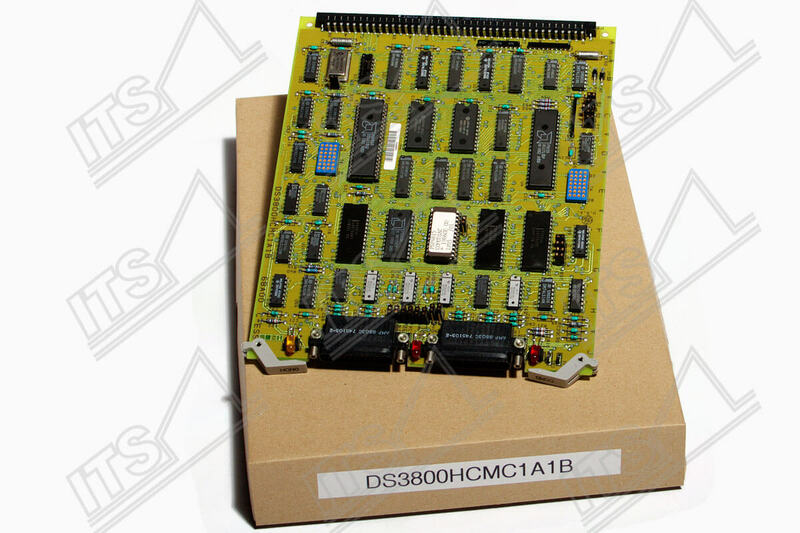 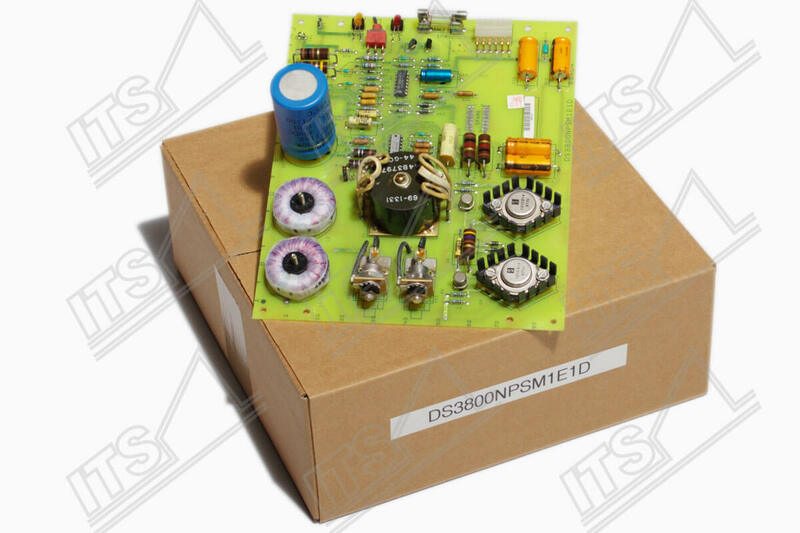 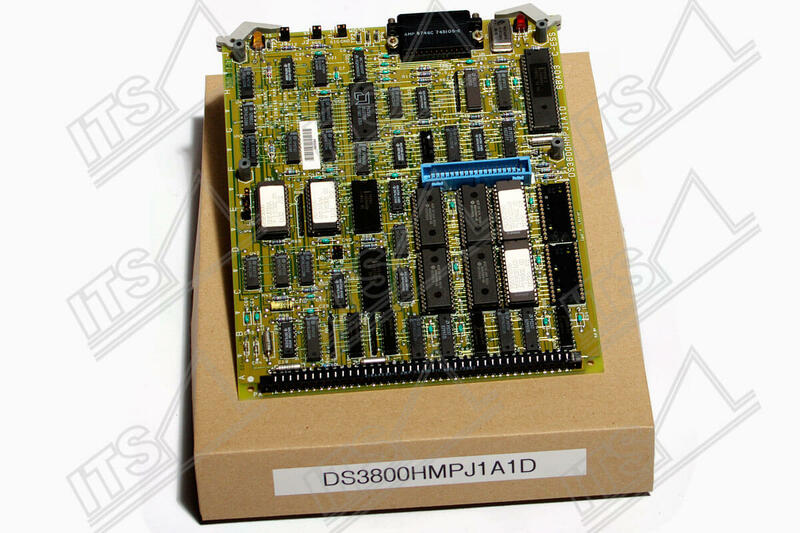 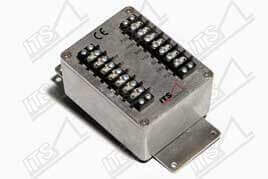 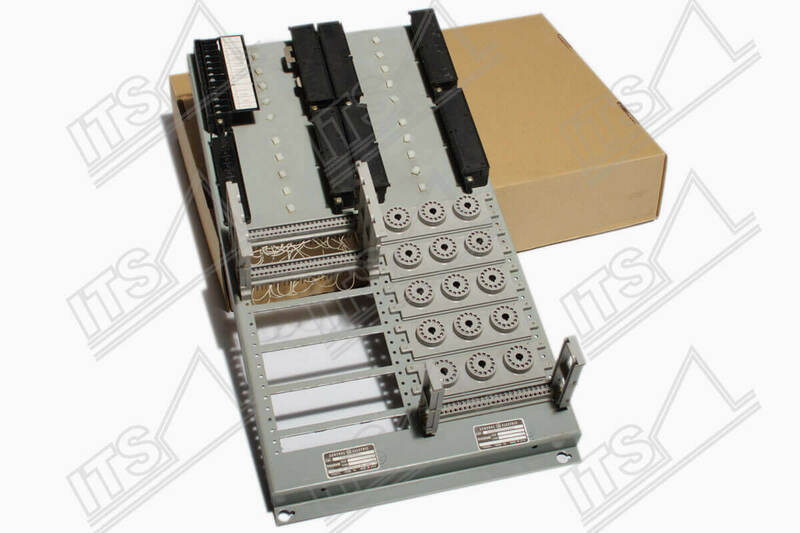 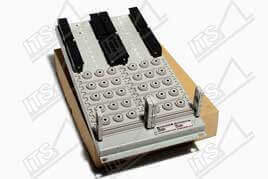 We offer a multitude of new, unused or refurbished GE-OEM cards for Mark I, Mark II, Mark II-ITS, Mark IV as well as Mark V Speedtronic™ Turbine control systems. 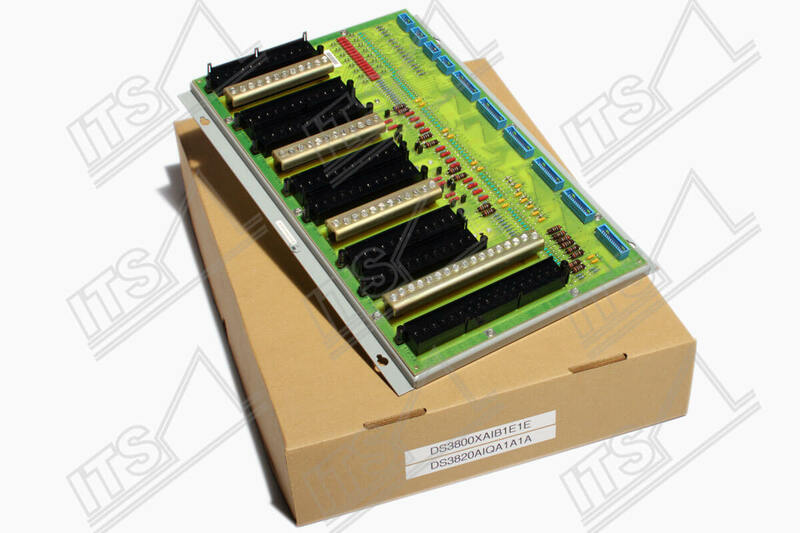 Each card is tested in a fully functional and energized control unit harmonised for Mark I, Mark II, Mark II-ITS, Mark IV and Mark V. All evaluations are executed at our unique in-house facilities, equipped with state of the art technology, including but not limited to testing with original OEM and extended operating systems. With our knowledge and expertise we are able to refurbish all generations GE manufactured cards and extend their operating hours longer than originally estimated, to the benefit of our customers. 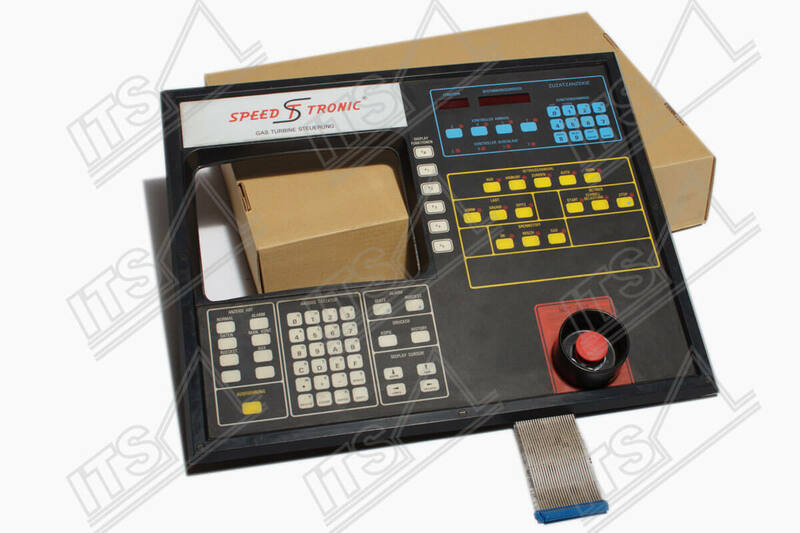 As an experienced carrier for General Electric (GE) turbine control systems, we can refer to a comprehensive profile. 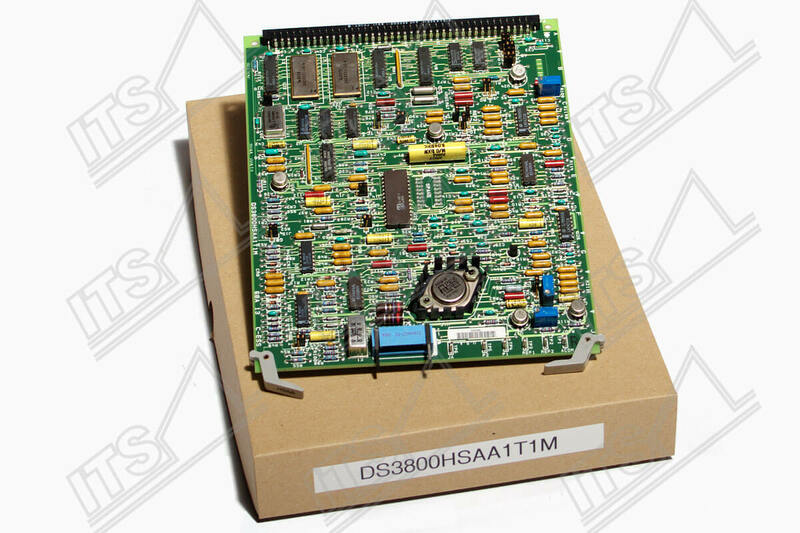 Our highly qualified personnel are readily available to advise you, or help you implement your plans. 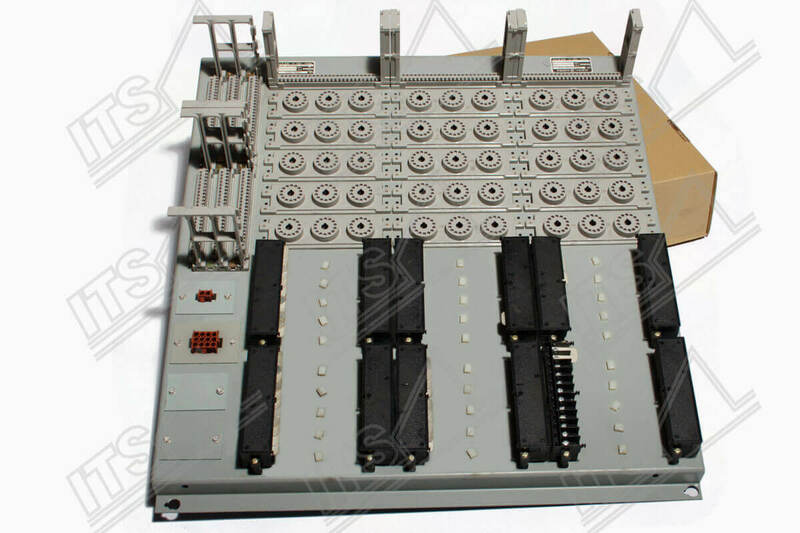 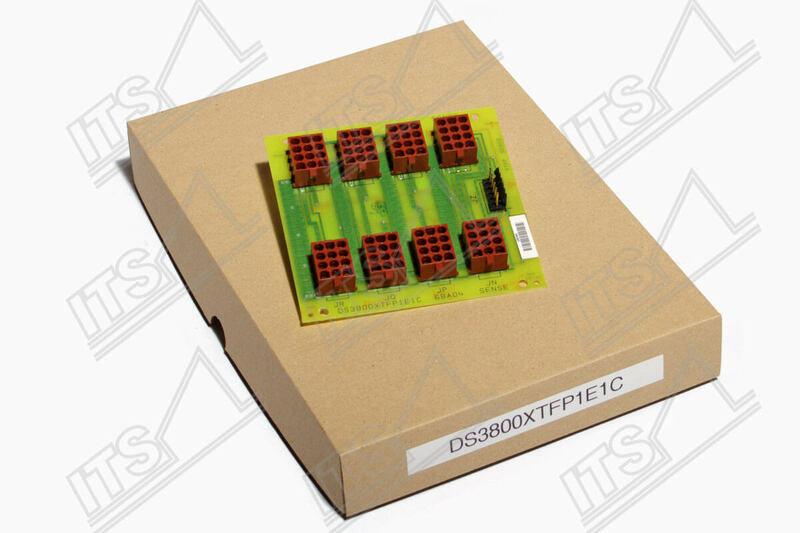 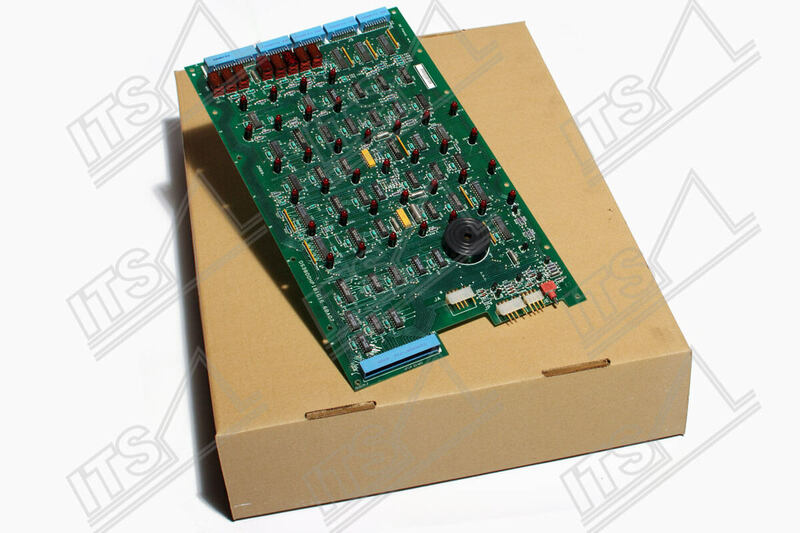 All the necessary parts and engineering will be developed by our engineering team and delivered to you.Therefore, ITS is your ultimate partner for GE circuit boards and components. 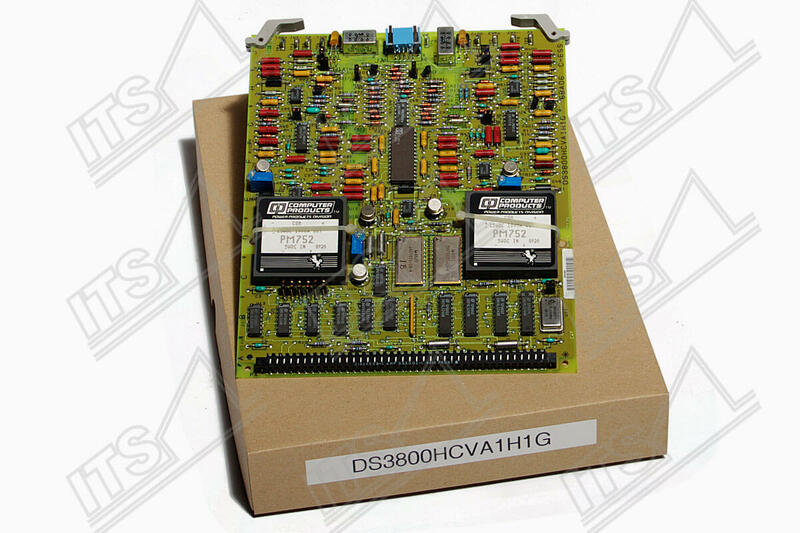 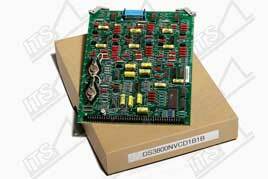 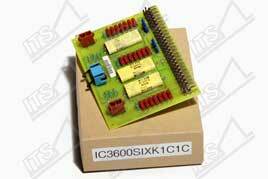 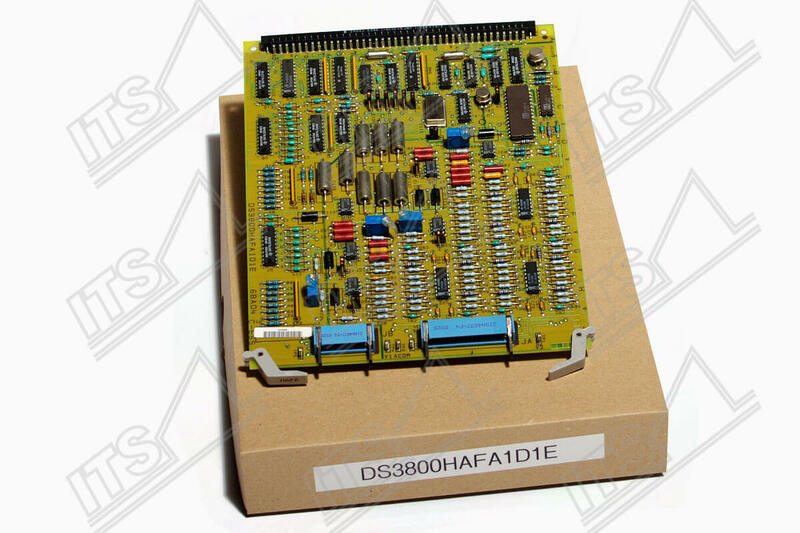 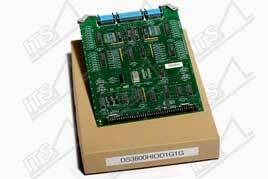 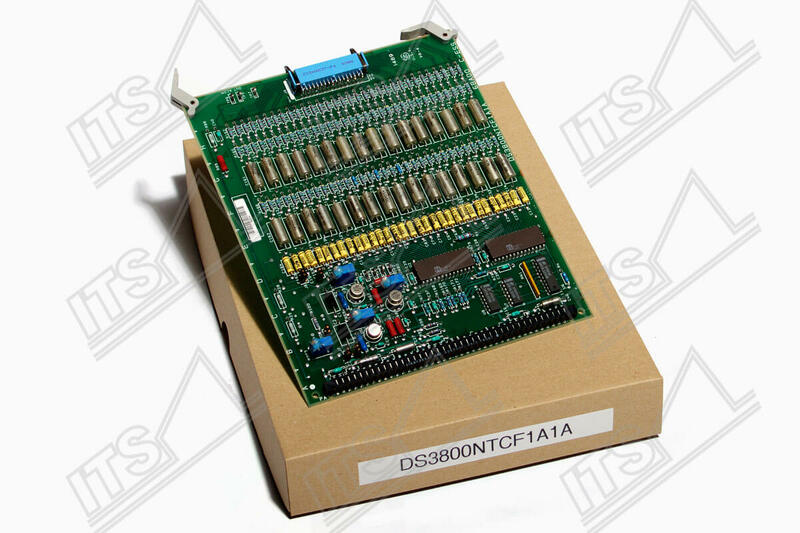 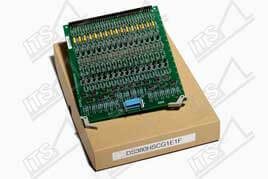 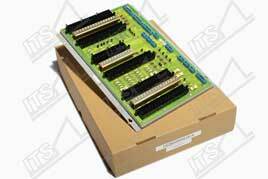 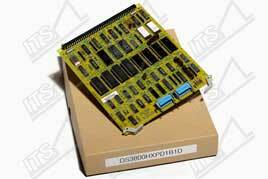 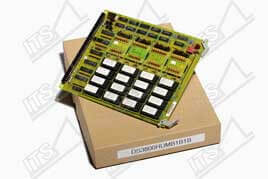 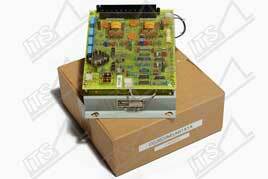 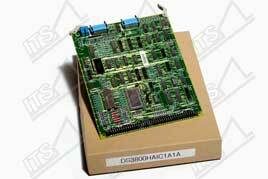 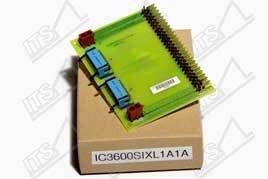 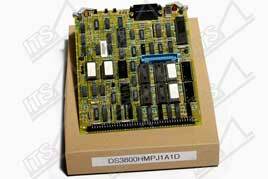 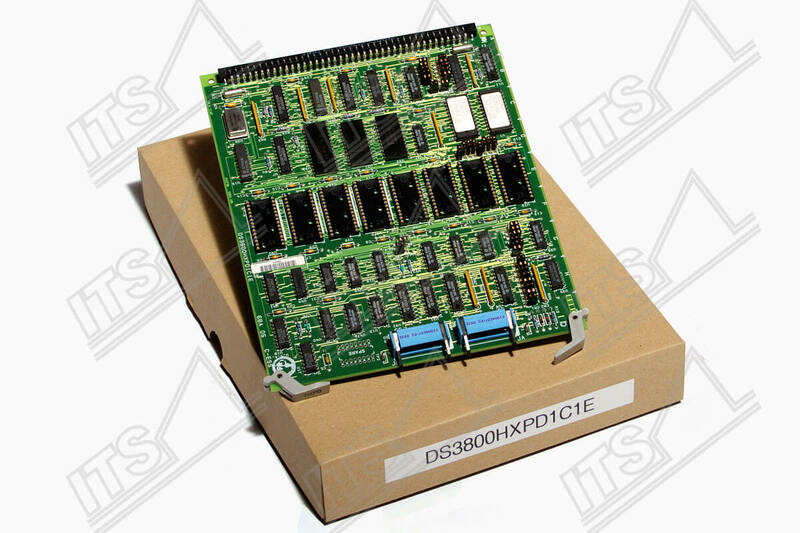 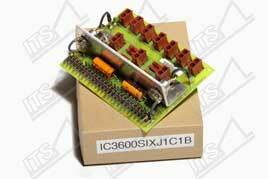 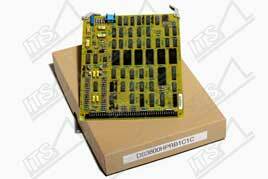 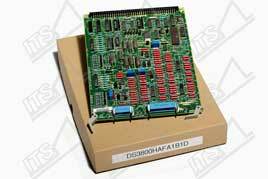 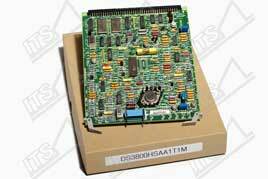 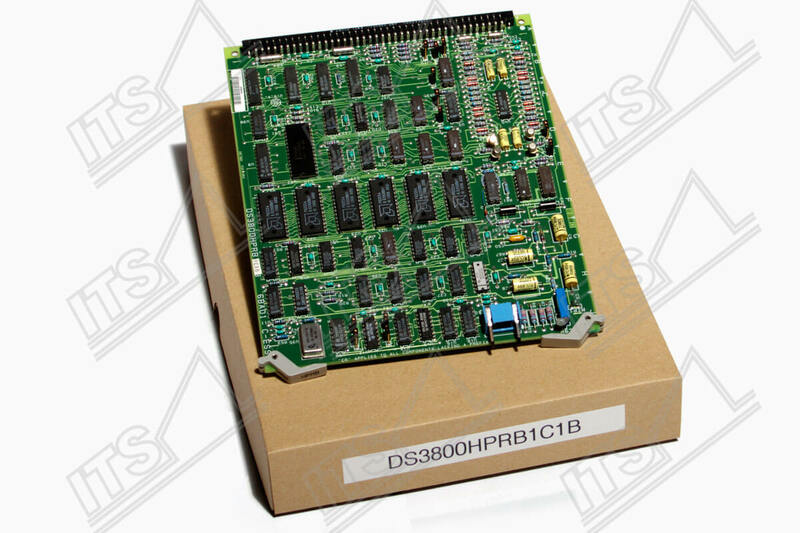 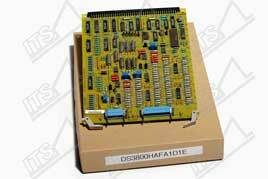 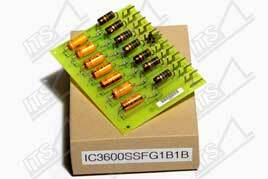 Here you can find a selection of GE Speedtronic cards and spare parts that we have available on stock. 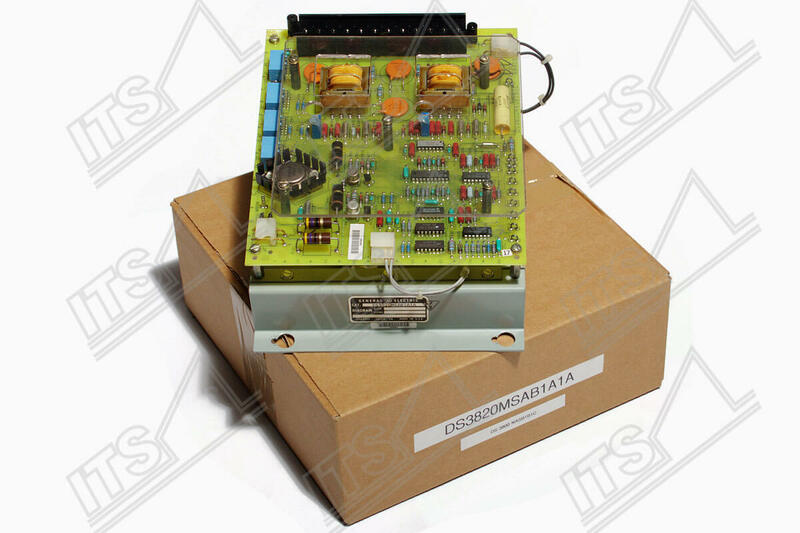 In our storage we have a wide amount of GE Speedtronic™ circuit boards, Spare Parts and components for use in Control Systems of Gas Turbines which are operating in the oil, gas, steel, aluminium and paper industry. 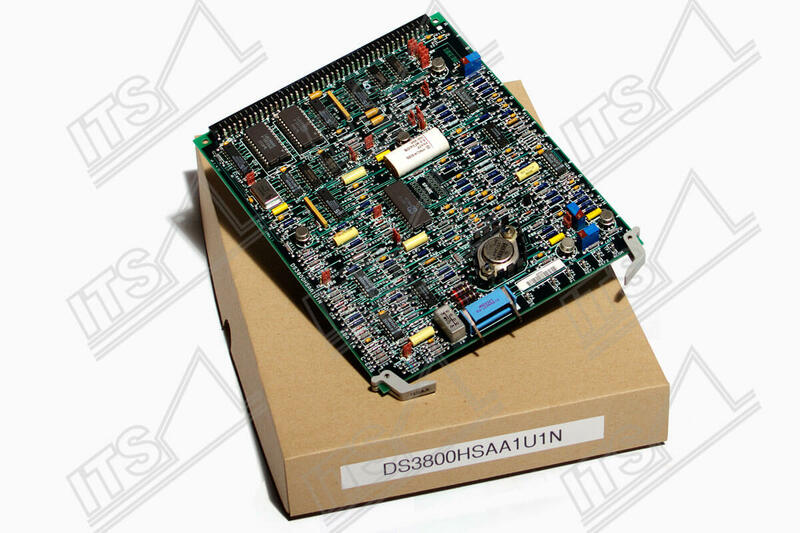 We additionally offer all spare parts needed for gas turbine control systems as well as for the gas turbine in its entirety. 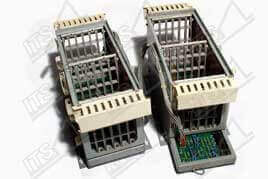 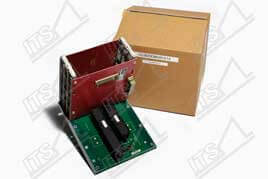 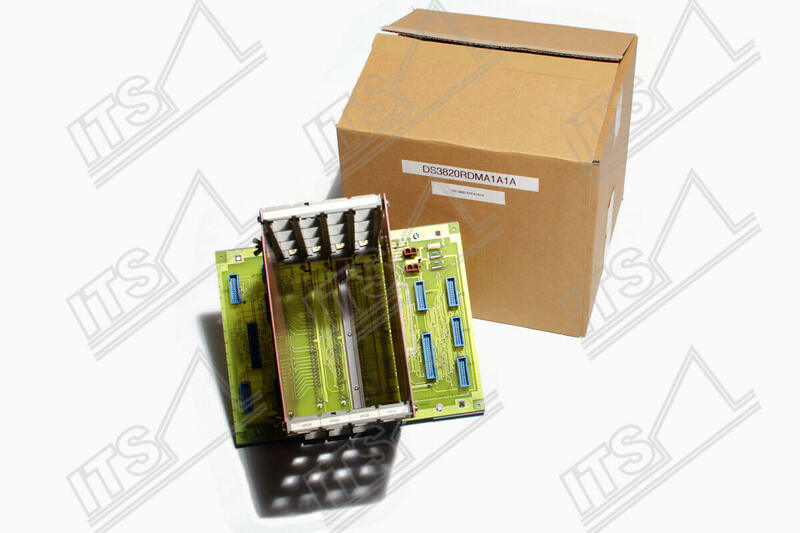 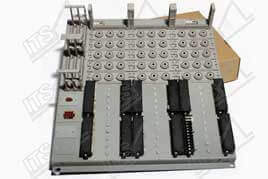 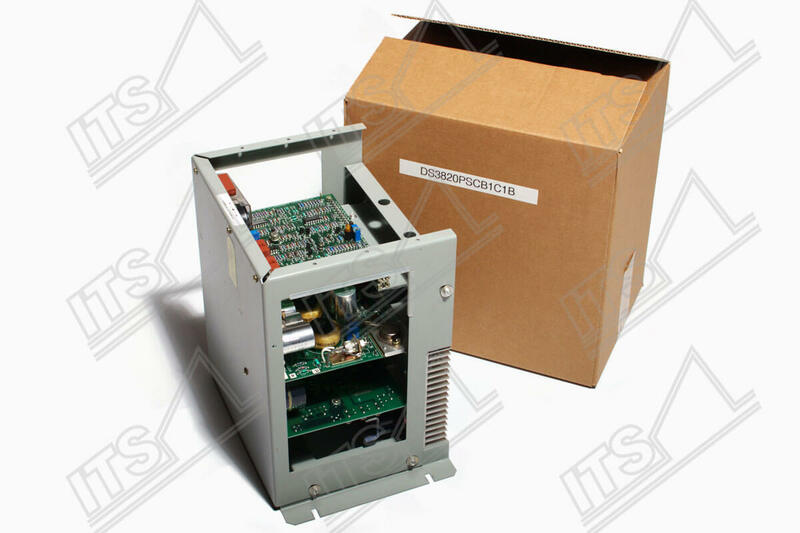 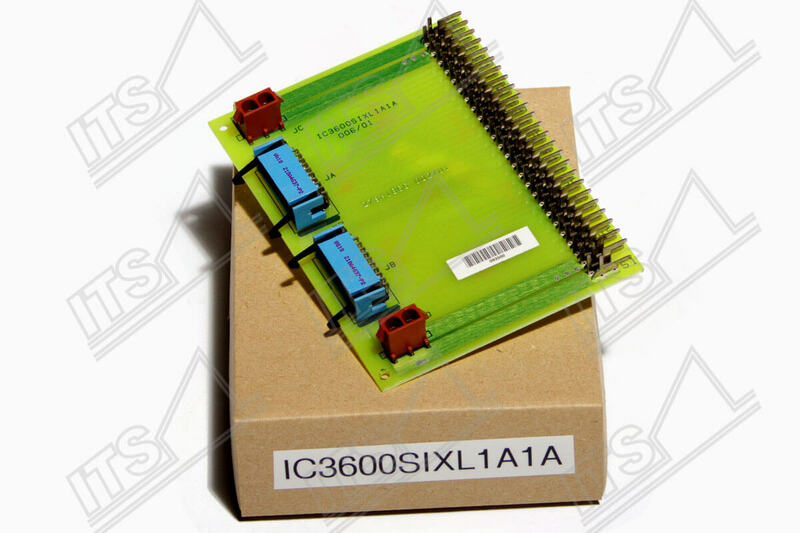 We offer OEM parts such as: circuit boards, cables, relays, power supplies, inverter, monitors, printers and field devices, whcih can all be used as replacement parts. All parts tested by our engineers will be delivered with our ITS Industrial Turbine Services warranty certificate. 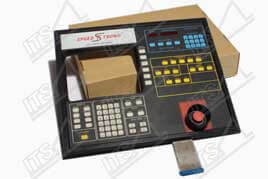 Furthermore we offer a reliable and individual test and repair service for our customers. With our state of the art equipment we evaluate equivocal or questionable circuit boards and provide you with detailed test reports thereof.